Is ranked joint 22959th with 5 other trigs (more). Parked at Overthorpe Park-there is a little car park where you can pretend to be a dog walker. 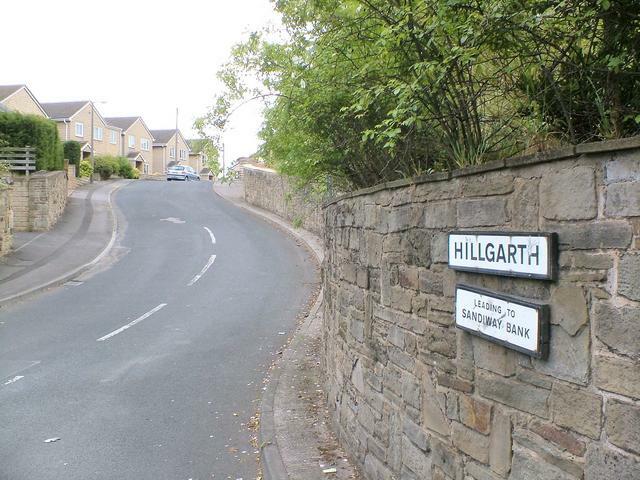 I then walked down the hill, down Overthorpe Road until I located the junction for Hillgarth. According to other logs the trig should have been located near here, but all that appears to be here now is housing. Not wishing to enter the Sandiway Bank cul de sac on foot I picked the car up and drove to the end of the cul de sac to have a quick view at the house with the brown garage as pictured. I have to agree this one has gone. Been trotting round here for the last 50 odd years, brought up down road. Remember going up to trig as a kid in the sixties. Think destruction in early eighties is about right. 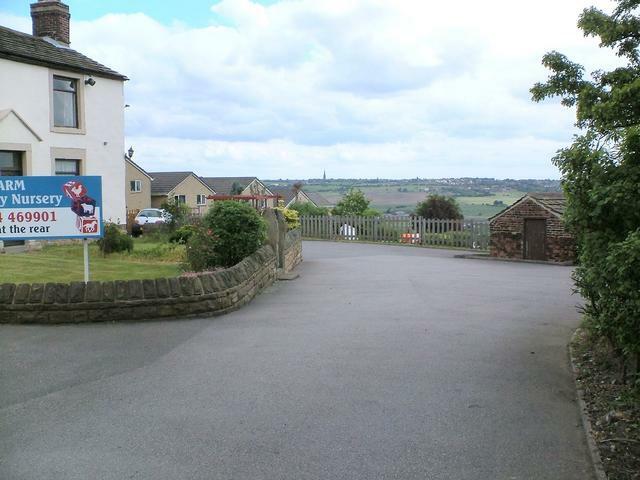 For those trying to find it, Turn right at top of hill from Thornhill Lees. 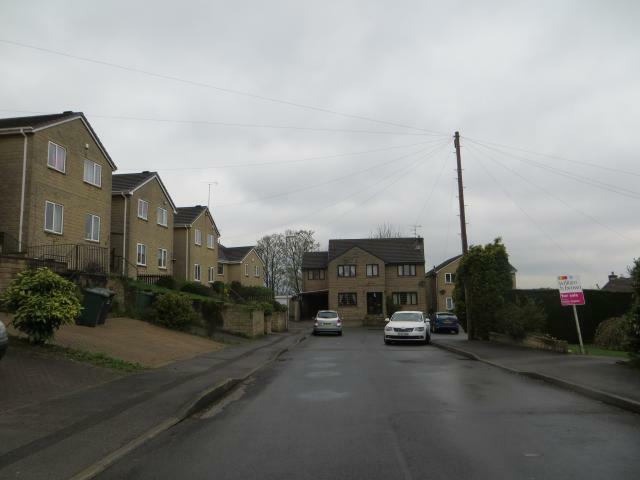 Overthorpe RD, or Lister Hill as I knew it. Log #98. (97m). A truly awful place to find. 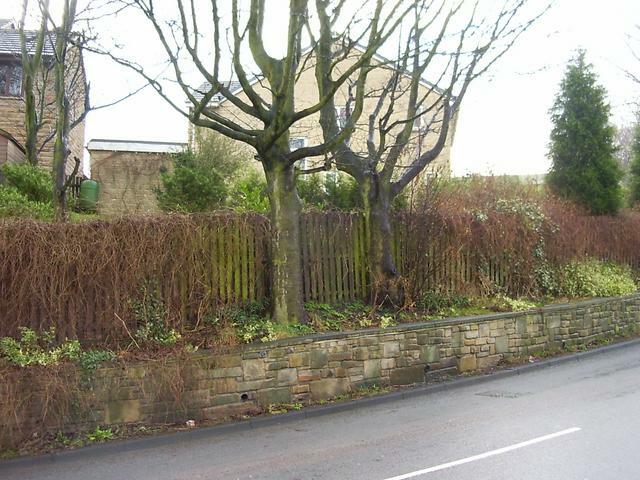 The 'dead' trig would have been located at the rear of a garage in my pics. Spoke to a resident who helped me locate the spot without being accused of being "up to no good" in this very private cul-de-sac. Have scored this as zero, coz there's no trig and no views. These developers don't give a damn about retaining these monuments. No trig, just walked up the track to make sure! Zapped. 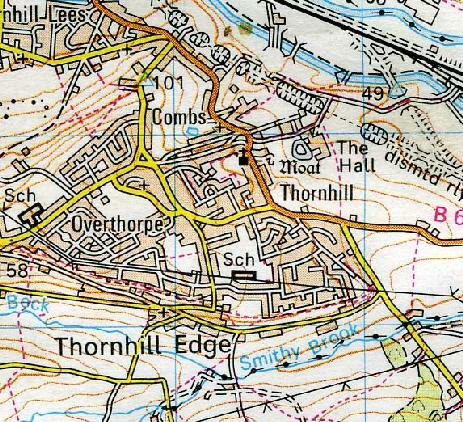 From the co-ordinates Memory Map places it just below the brow of the hill and where the new-ish housing is. Before the housing was built you would have had a decent view of the urban valley below. NCOF! Had a gd walk around and it doesn't appear to be there. Not here anymore, although I can remember seeing it while driving up Overthorpe Road long before the houses were built on Sandiway Bank. If memory serves me, it was painted white. 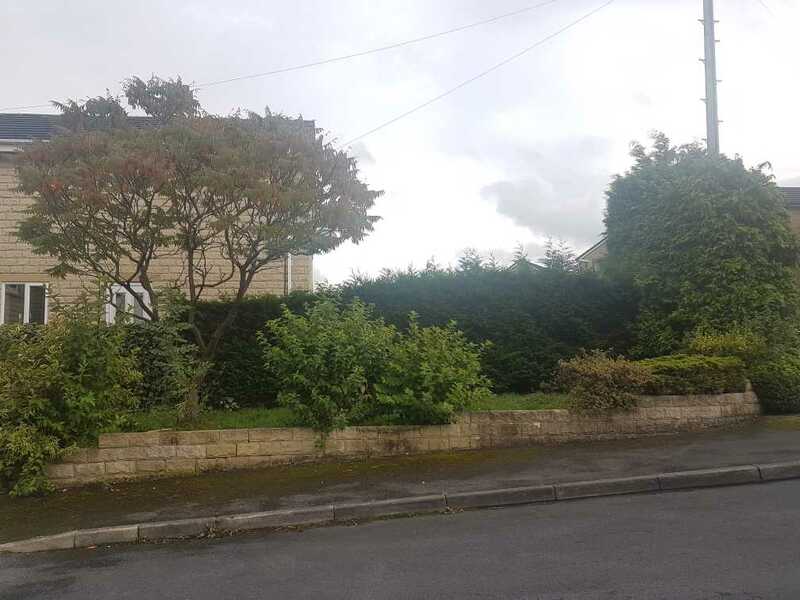 If you look at the satellite image on Google Earth you can see a white blob in the garden of the house at the junction of Hillgarth and Overthorpe Road which is about the correct location for this Trig. The satellite image was taken in 2003 maybe the Trig was removed sometime after this? Hill Top Hill Top Farm Day Nursery is about where the trig might have been. Hill Top Or was it a bit lower down around the Hillgarth area? Gone to housing; alongside a busy road. Peered through fence into gardens but couldn't identify exactly where it isn't. 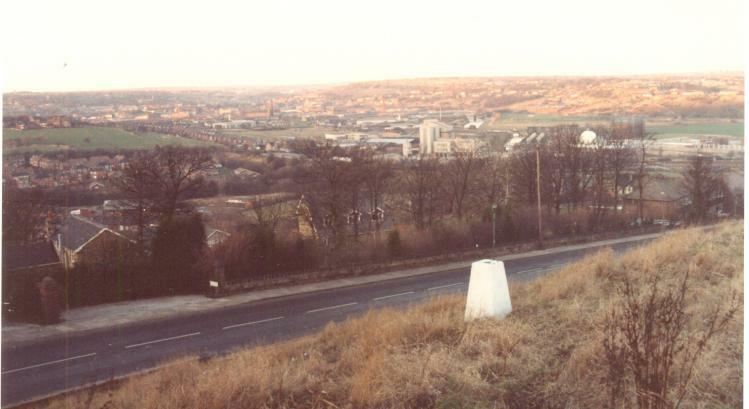 In its day, the trig would have had views across the Calder valley towards Ossett. 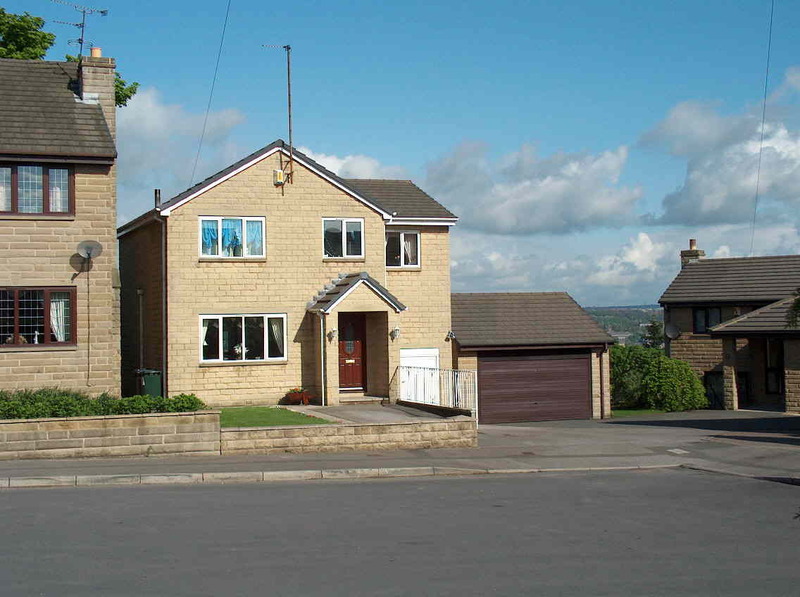 Hill Top OS Sheffield and Huddersfield Sheet 110 1:50000 1983 edition. 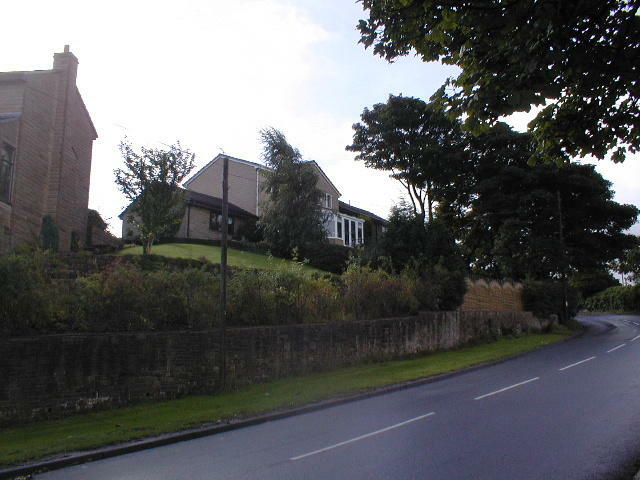 Hill Top is a newish house with fine view N&E, but gr implies a newish estate just downhill on E side of rd. No sign of TP. There's a house built on top of where this one should be. 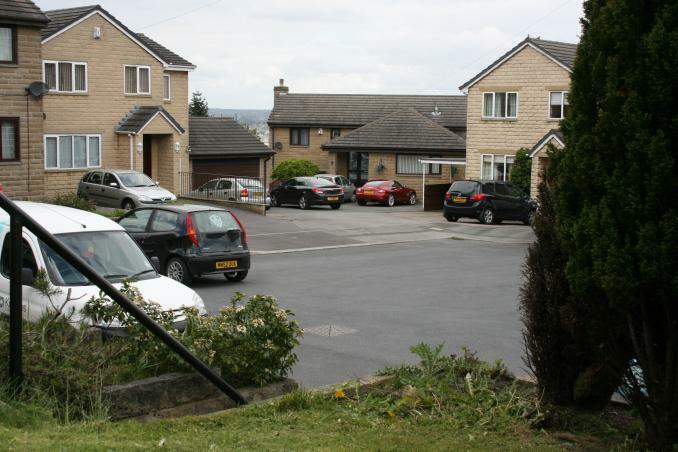 Very white pillar on grassy bank above road at Combs, behind new housing development, with good views over Dewsbury.